Rock & Metal 4 You: Listen to the new Bon Jovi single "Because We Can"! Listen to the new Bon Jovi single "Because We Can"! 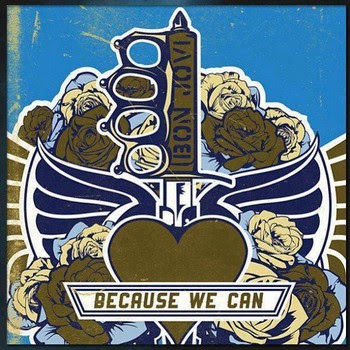 If you haven't done it already: listen to the new Bon Jovi single "Because We Can" below! Just click on the cover artwork. 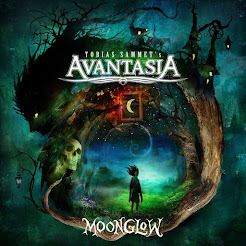 It's taken from the forthcoming album "What About Now" (release: March 26, 2013).